Ron Manilla is known as one of the greatest tennis teachers of all time. He is recognized by the Professional Tennis Registry as a "Master talent developer, who exhibits the highest ethical behavior on and off the court, and displays the highest standards of excellence in the tennis profession." He was awarded the highest level of achievement in 2012 when he received the title of International Master Professional of which there are only 31 in the world; among them are Arthur Ashe, Dennis Van Der Meer, and Billie Jean King. 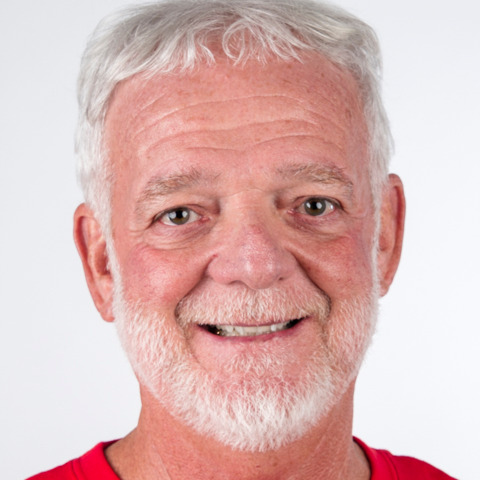 Ron has been a Professional Tournament Director for over a decade hosting over a combined 50 ATP, WTA, NCAA Division 1 and Special Olympics tournaments at the world-renowned Boar's Head Sports Club in Charlottesville, Virginia. He was recognized as the Tennis Professional of the year in 2002 and 2008 and received the award for USTA family of the year in 2008.